Residential property developer AVJennings is confident the nation’s current subdued market conditions are temporary and don’t represent ‘the new normal,’ citing market fundamentals remain sound. In its market update, the house and land developer said consumer confidence is “suppressed” by a combination of political uncertainty, restrictive lending and sensationalist press commentary about the residential market, all contributing factors to AV Jenning’s 90 per cent drop in profits over the half-year. The developer, which sells house and land lots, reported profit after tax of $1.4 million for the year half to December 31, down from $15.5m for the previous corresponding period. The result reflects the deferral of revenue originally expected to be booked late in the first half, together with softer trading conditions in key markets. The listed company, which has been operating since 1932, advised the market in December its earnings for 2019 would be skewed towards the second half, with around $11 million in profit deferred due to settlement delays in projects Lyndarum-North in Victoria, Spring Farm and Cobbitty in New South Wales and Hobsonville Buckley in New Zealand. 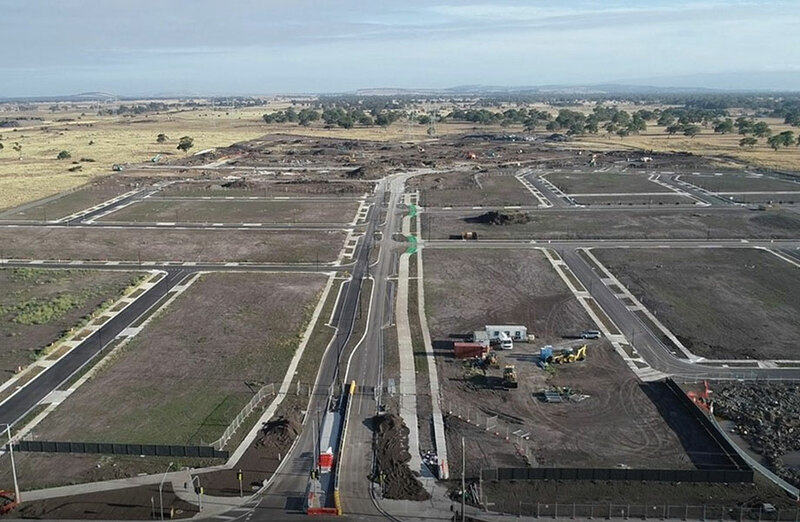 Aerial view of civil works underway at Lyndarum North Wollert Victoria. 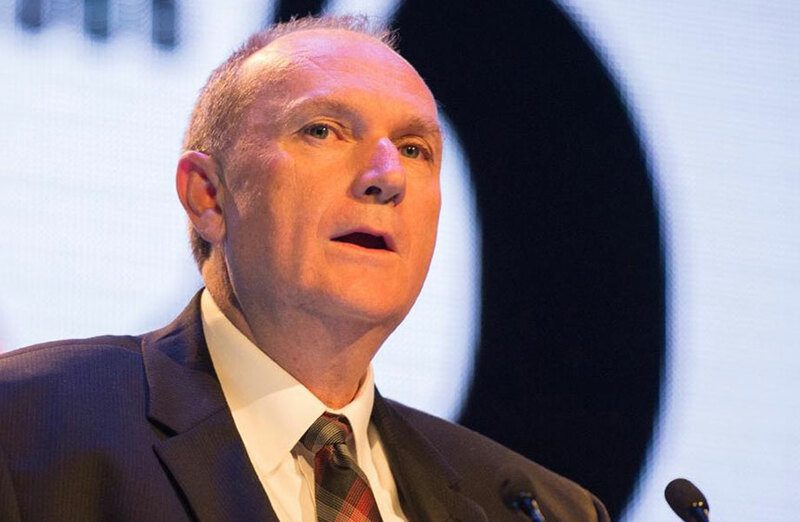 AVJennings Managing Director and CEO Peter Summers said the major lenders are digesting the recommendations of the Banking Royal Commission as tighter credit conditions have “bitten particularly hard over the past six months”. “We are seeing first homebuyers re-enter the market, which is pleasing, but second and subsequent buyers are not currently confident to contract prior to selling their existing home, so the transaction chain is slower across the board,” Summers said. The company said the overall outlook for Australia's economy remains positive. “Interest rates (are) likely to remain lower for longer; inflation and wages are starting to pick up; affordability is improving and net migration into the major capital cities remains positive, all of which will support future demand for affordable dwellings.